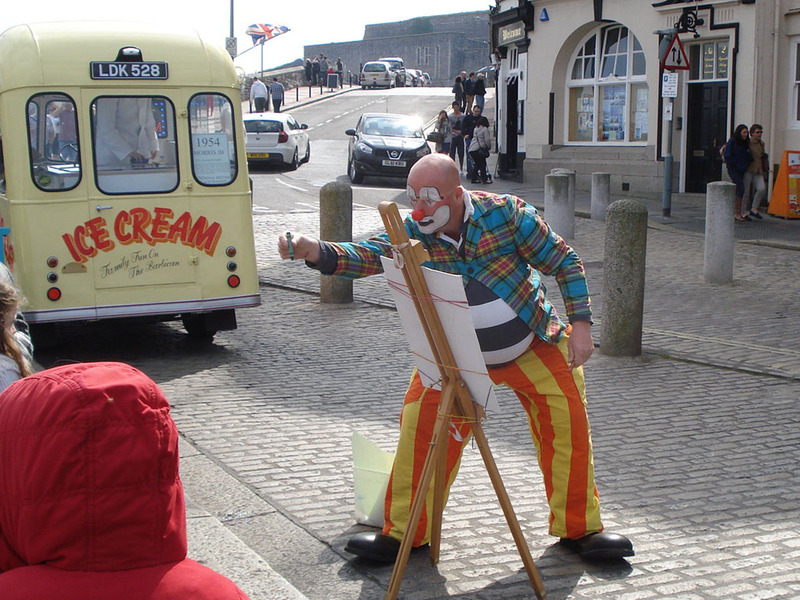 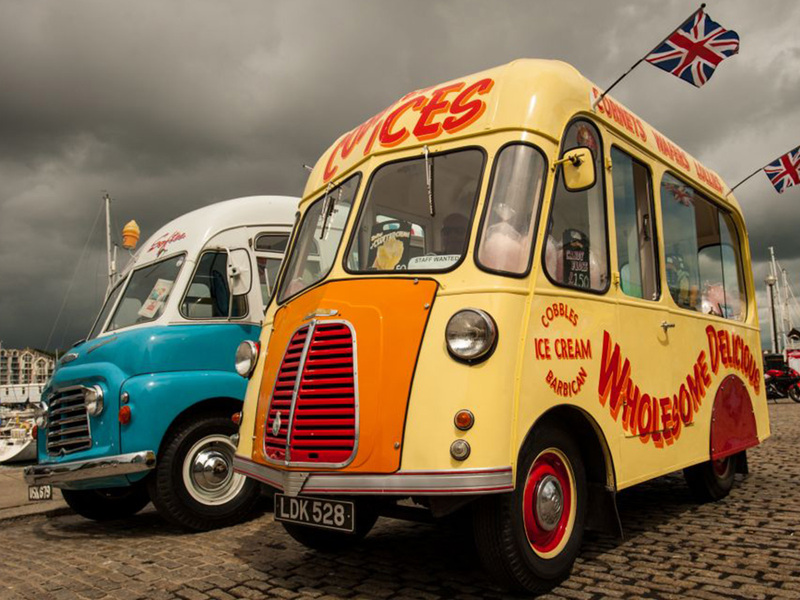 Nothing invokes memories of the Cornish seaside more so than one lick of a Kelly’s Whippy ice cream. 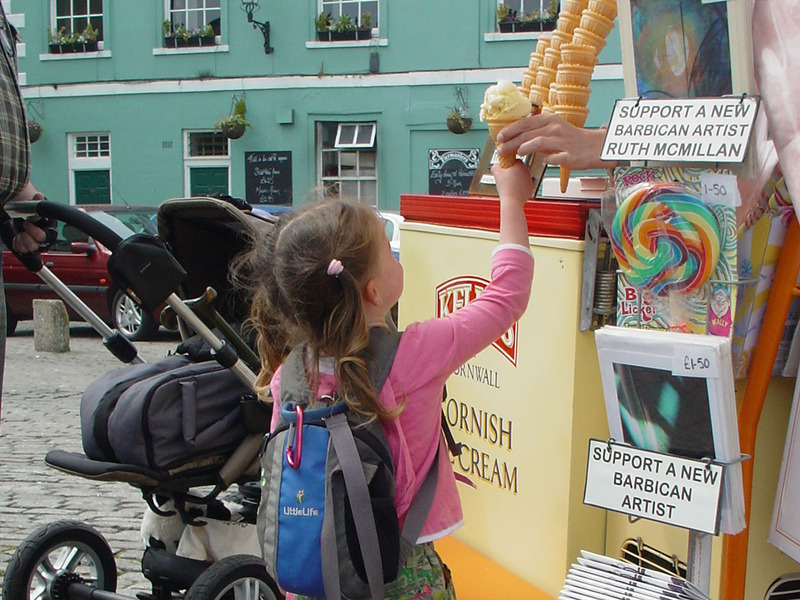 A taste experience of the traditional Cornish countryside, rolling green hills and long sandy beaches. 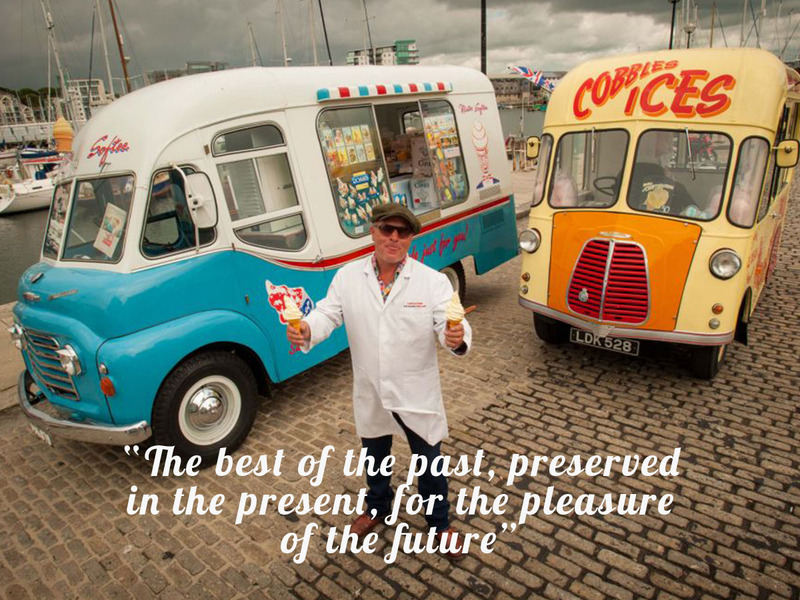 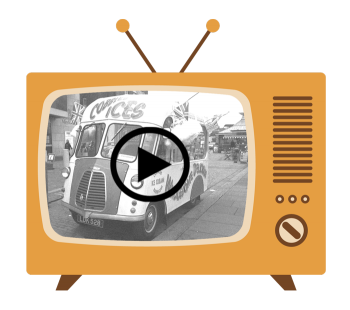 With every Cornish whippy you get ‘the best of the past, preserved in the present, for the pleasure of the future’. 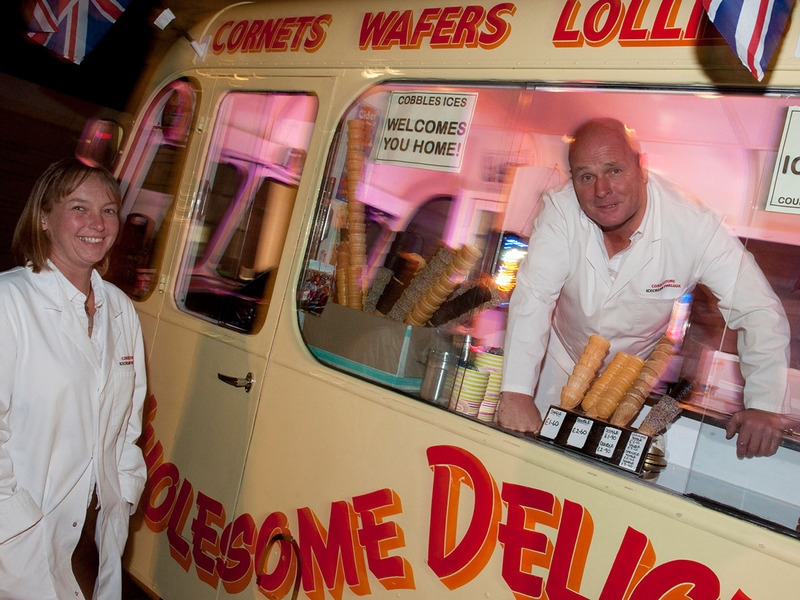 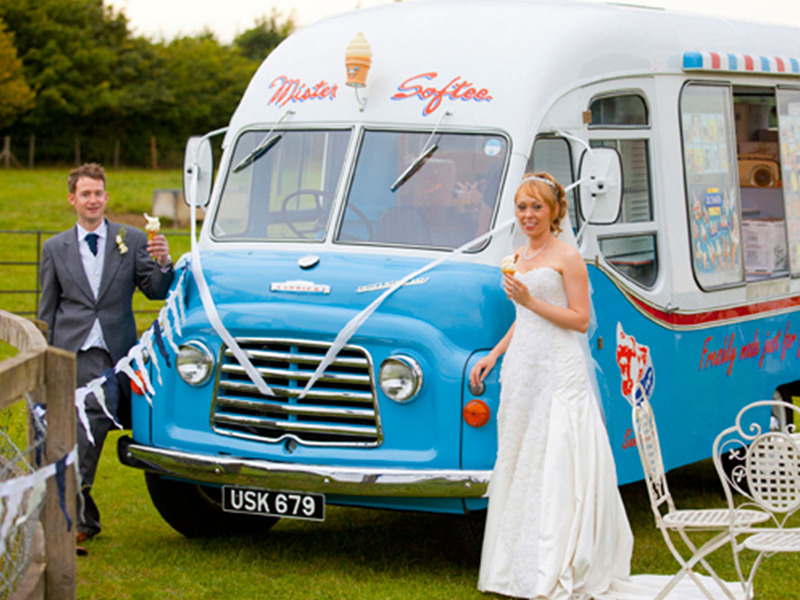 A little taste of the seaside at your wedding or workplace treat. 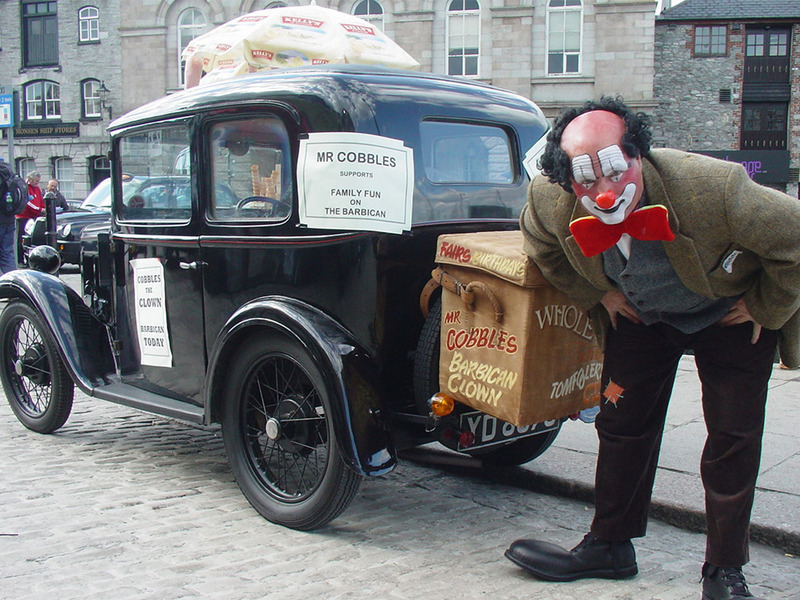 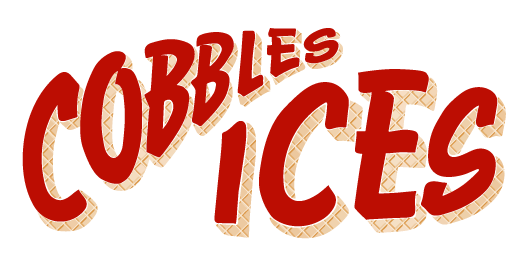 Read the Cobbles post to find out what Cobbles has been up to in the local community.